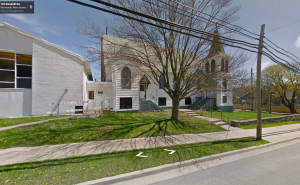 The Halifax Harmonizers rehearse regularly each Monday night (with some exceptions) at the SonLife Church, 152 WindMill Rd. 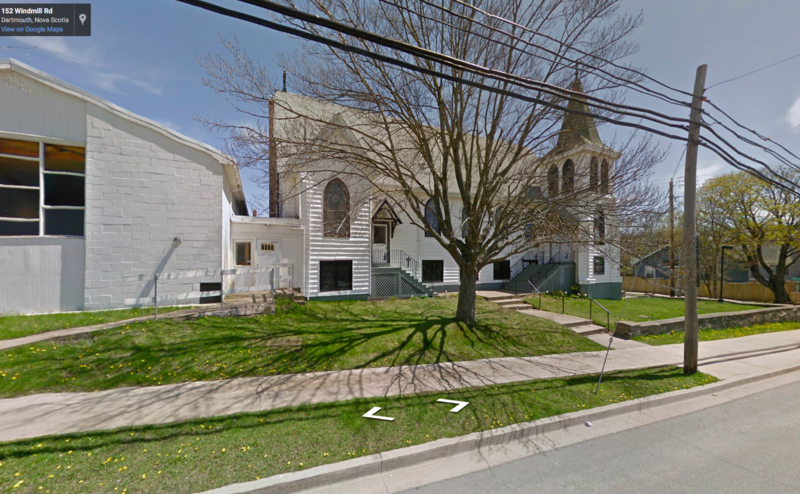 in Dartmouth, NS. All male singers from all walks of life are welcome to attend as our guests to see if they are interested in becoming full members. Many people believe they are “tone deaf”, but in actuality only a very small percent (less than 0.05% of people!) are truly “tone deaf”, most people just need practice! If you really enjoy singing and want to improve please stop by on Monday nights or email info@halifaxharmonizers.ca for more information. For those who are involved, barbershop singing is an extremely joyful experience – you have never known joy until you ring a chord!